Excellent read! One of those stories I was sad came to an end.A set of stories about the lives--life & death adventures--of some very interesting whales. I liked the whale songs that expressed their feelings and the tie with Mark the human. The final book in a wonderful series... I enjoyed it very much as a child and would love to get my hands on a copy of it again to reread or give to my stepson. The 3rd book I have ever read and cried. 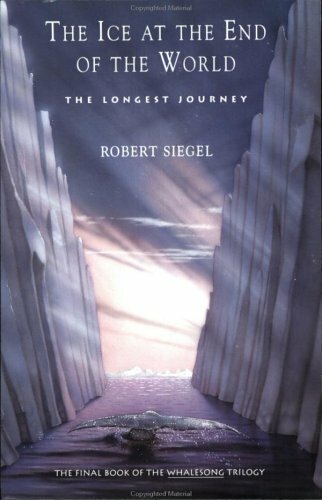 Robert Siegel - Robert H. Siegel (born 1939 in Illinois) was an American poet and novelist. He wrote four books of poetry and five children's novels. He died of cancer in 2012.Source: Wikipedia.